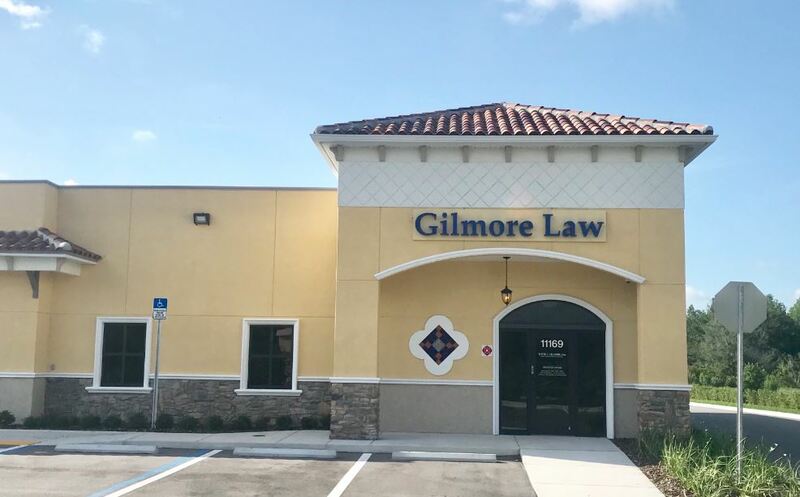 David C. Gilmore is Board Certified in Wills, Trusts and Estates Law by the Florida Bar Board of Legal Specialization and Education. 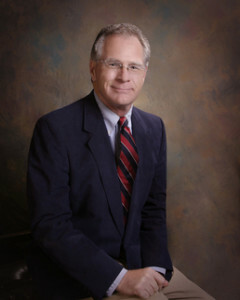 Mr. Gilmore concentrates his practice in Estate Planning; Estate and Trust Administration (advising the Trustee, Personal Representative or Beneficiaries in Trust or Probate Administration); Estate and Gift Tax Planning; Drafting Wills, Trusts and Advanced Directives; Real Estate Transactions; Business Law; Business Formation; and Business Planning. The firm was founded in 1982 and has developed a reputation for excellence in estate planning and client satisfaction. We are a small firm which means we can respond promptly to your estate planning goals; yet provide quality service at a negotiated fee. Our mission is to treat our clients with utmost respect and provide services that meet their goals. We encourage you to contact us and speak with our staff to determine how we can best assist you in meeting your goals. We welcome the opportunity to meet with you and discuss how we may be of service.